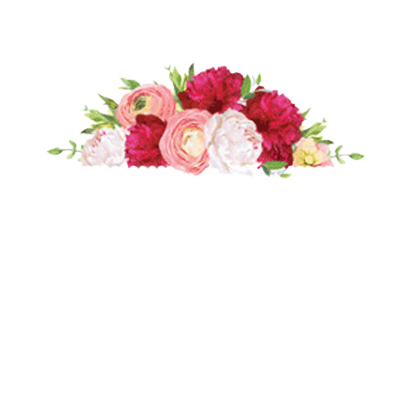 For flower delivery of beautiful bouquets and warming gifts in Greater Baton Rouge, contact us at Penelope’s Flowers. We can help you bring a smile to anyone with our extensive variety of flowers and gifts for birthdays, anniversaries, well wishes, and more. We can also provide sympathy, funeral, wedding, or any other occasion flowers. Schedule a Greater Baton Rouge flower delivery on orders more than $35 with a $10 delivery fee. All of our flowers are hand selected and cut fresh each day for long-lasting and fragrant blooms. No matter what event or day you need flowers for, those of us at Penelope’s Flowers can accommodate you. From custom bouquets to time-tested favorites, we can arrange and deliver your flowers when you need them. Call 225-930-9056 For Flowers Today!